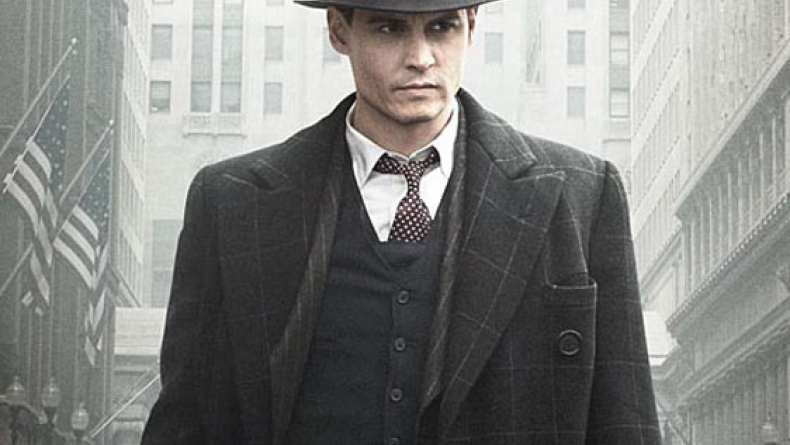 A second trailer for Public Enemies. The Feds try to take down notorious American gangsters John Dillinger, Baby Face Nelson and Pretty Boy Floyd during a booming crime wave in the 1930s. "Opening Title (25th Hour OST)"